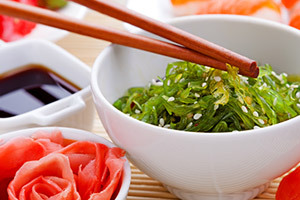 Sushi Kuu offers outstanding sushi and traditional Japanese cuisine in Visalia. Our chefs and staff have an amazing amount of skill and experience creating splendid dishes using the freshest ingredients. We offer daily specials and seasonal fish.